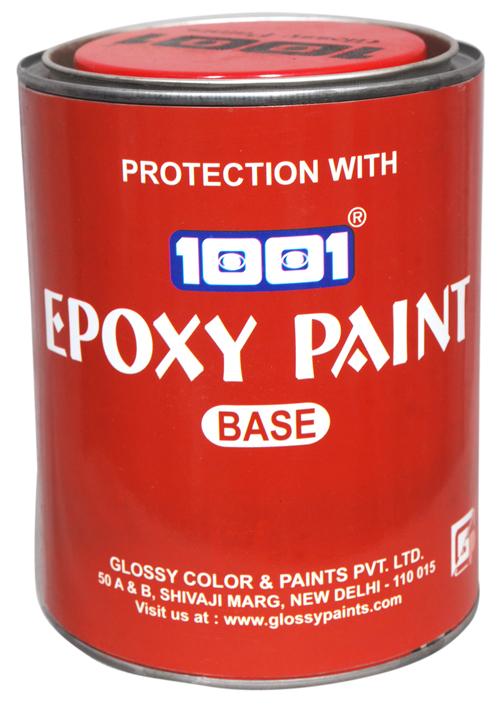 Epoxy clear varnish two pack is used where gloss and color is to be enhanced. 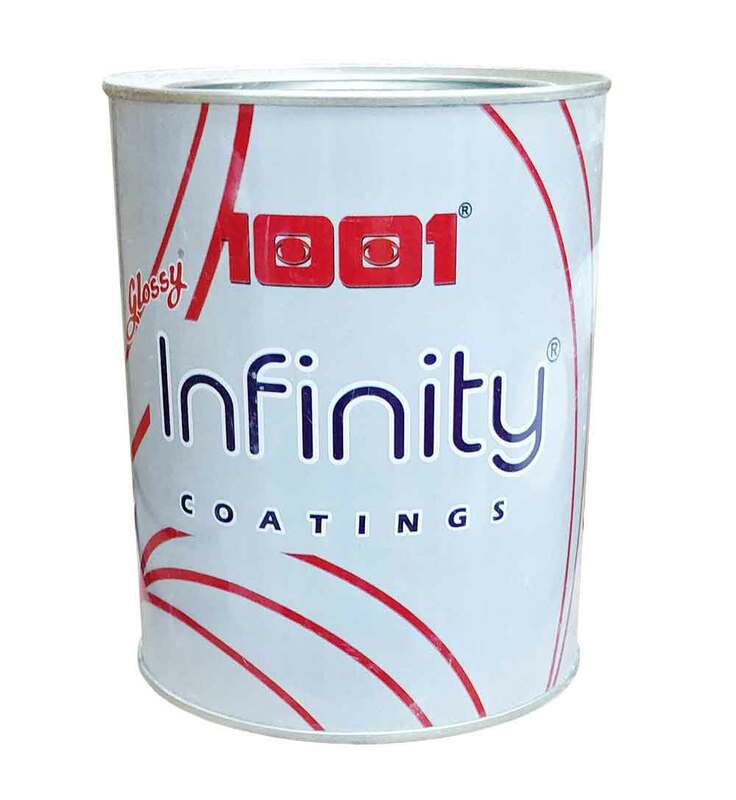 0682 MTP is used for filling cracks, grooves etc. Single pack, high bake is recommended for glass surface. Twin pack ideal for high build flooring. 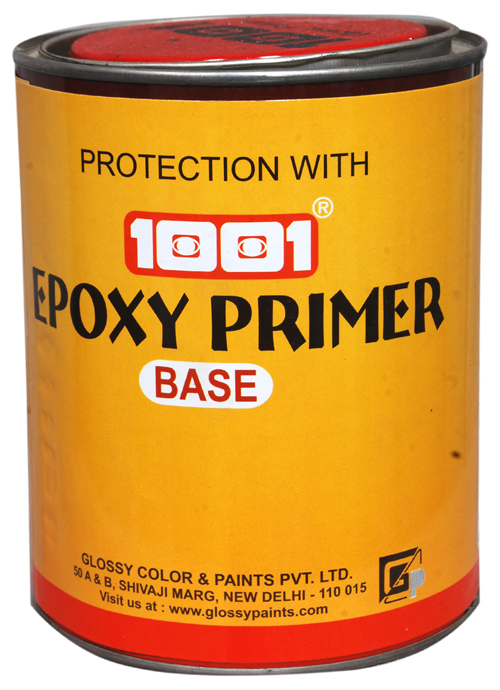 It is used where high-corrosion resistance and high-build coating is required.